Aces defeat the Red Wings 6-5 OT in game 6 to clinch their 4th title in a row. The Grunthal Red Wings have defeated the Red River Wild four games to two in their semi-final series. Game 6 was a 5-4 overtime victory in St. Jean. The CSHL thanks the Wild for a great season. The Ste. 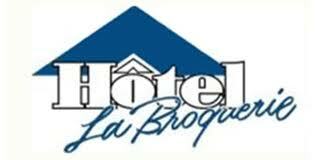 Anne Aces have defeated the La Broquerie Habs 4 games to none in their semi-final series. Game 4 was a 4-3 overtime victory in La Broquerie. The CSHL thanks the Habs for a great season.